Printed Matter presents the seventh annual NY Art Book Fair, from September 28 to 30, at MoMA PS1, New York and PogoBooks is super duper happy to be there. 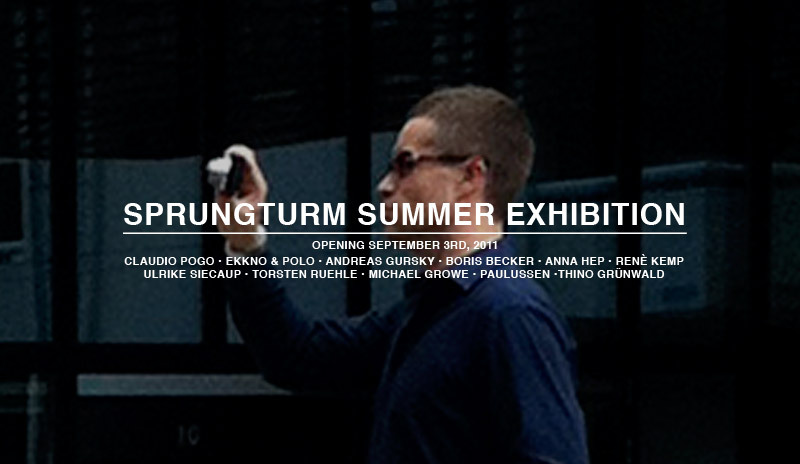 A preview will be held on the evening of Thursday, September 27. You will find PogoBooks at LEVEL 2, Room Q ! 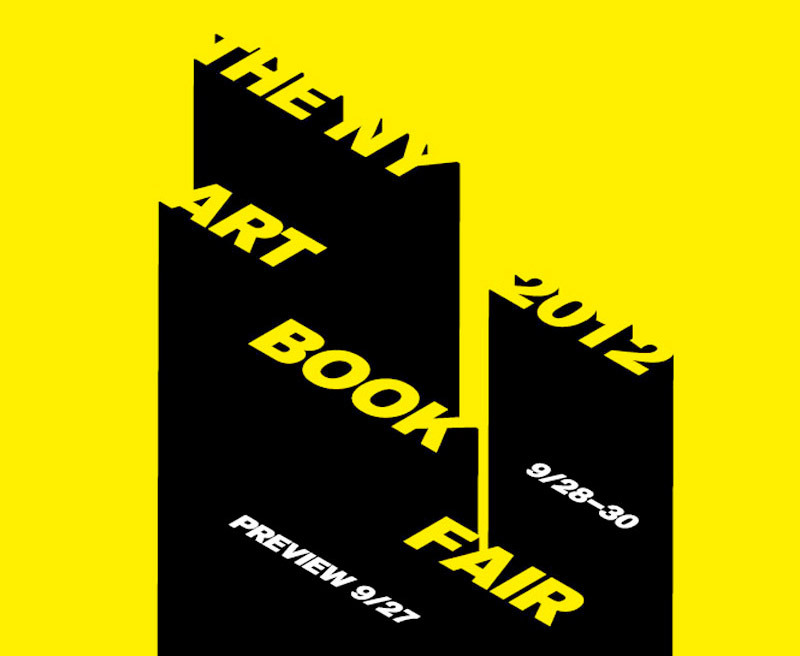 Free and open to the public, the NY Art Book Fair is the world´s premier event for artists´ books, catalogs, monographs, periodicals, and zines presented by more than 270 international presses, booksellers, antiquarians, artists, and independent publishers from twenty-five countries. 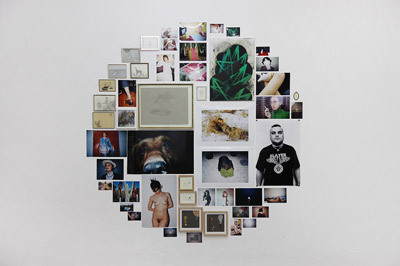 Over 20,000 artists, book buyers, collectors, dealers, curators, independent publishers, and other enthusiasts attended the NY Art Book Fair in 2012. 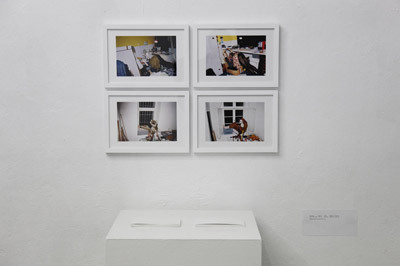 From the lo-fi xeroxed zine to the high end offset printed photobook. 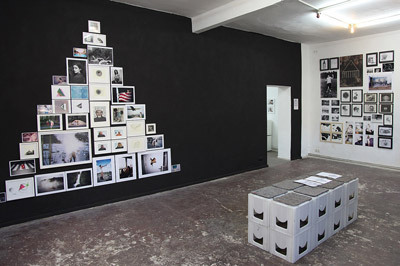 The two-day workshop provides an overview of the world of photo-zine & books. 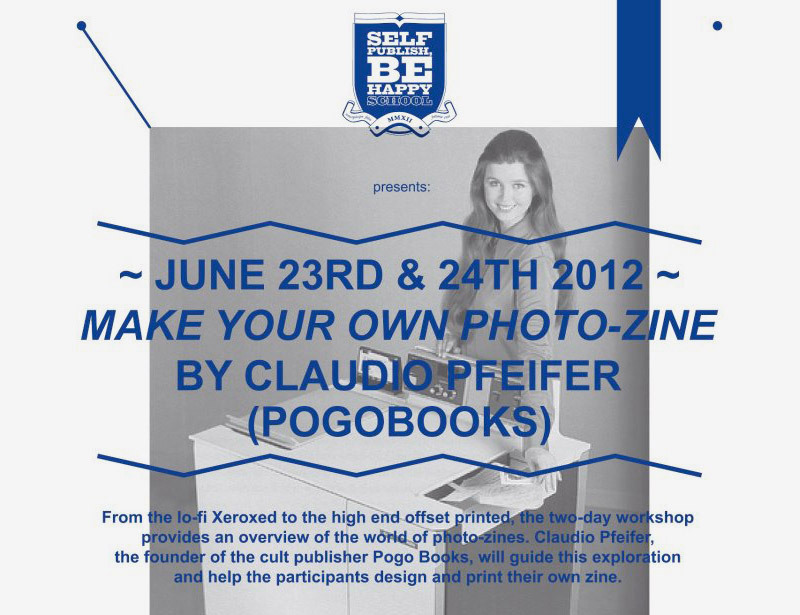 Claudio Pogo, the editor of the cult publisher PogoBooks, will guide this exploration and help the participants design and print their own zine. 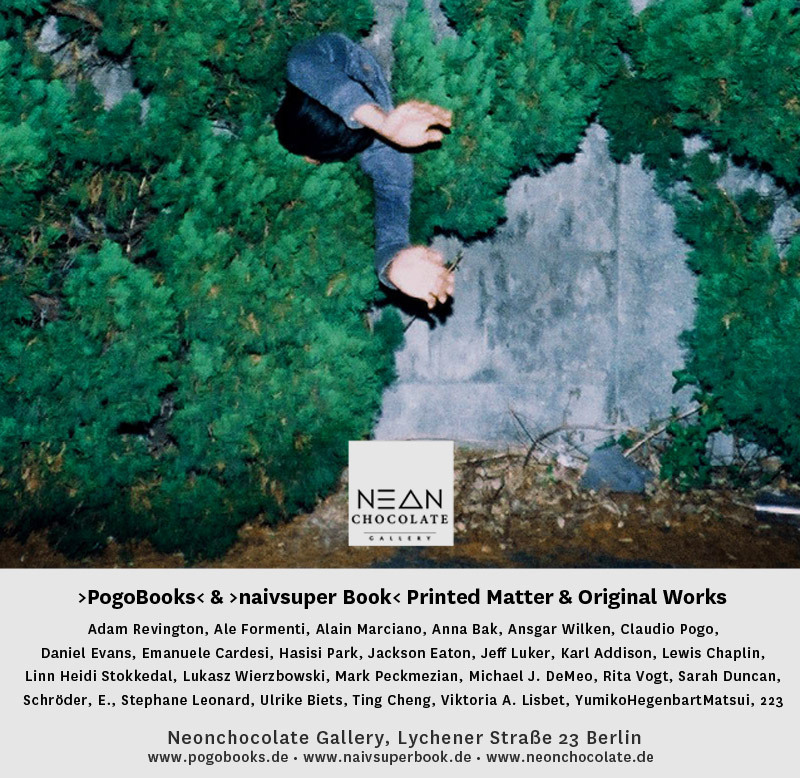 The PogoBooks & Naivsuper group show brings together original art works from various artists as well as books and zines of the two publishers. 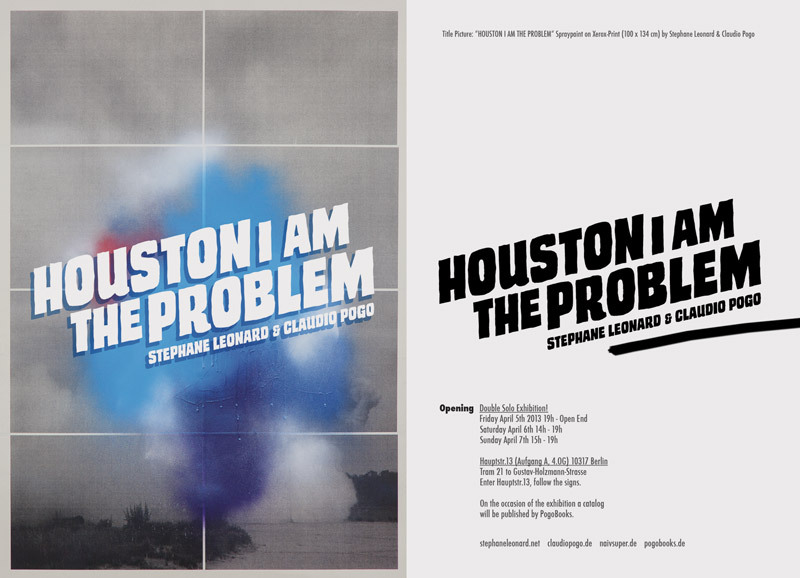 With Works by: Claudio Pogo. Cary Leibowitz. Gerhard Winkler. Jürgen Wassmuth. Tobias Becker. 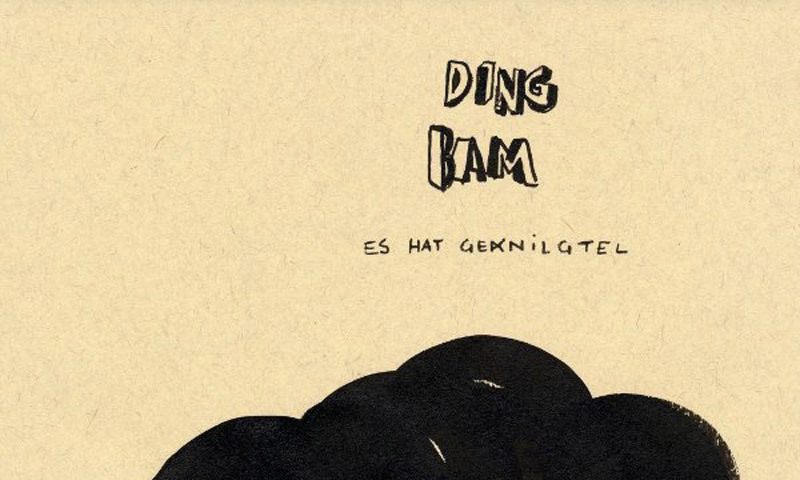 Max Erbacher. René Kemp. Thino Grünwald. 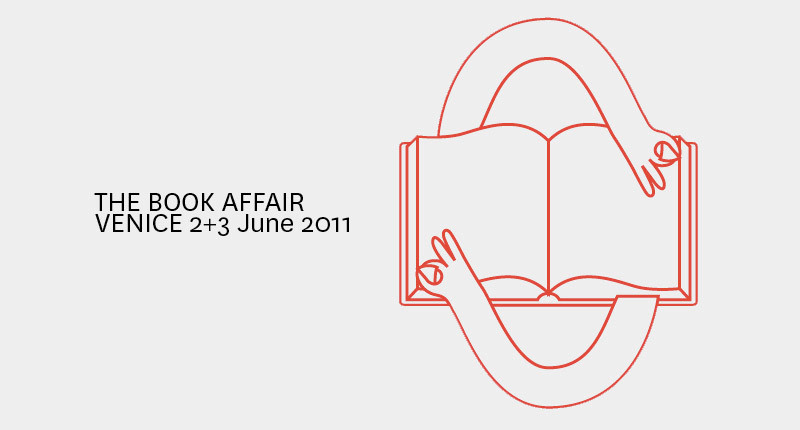 In the occasion of the four day opening of 54th edition of the Venice Art Biennale (1 - 4 June, 2011), Automatic Books presents The Books Affair, a two days of independent art publishers fair. Most independent art publishers around the world are invited to show their books, discuss their ways of considering the independent publishing today, present their new future projects, and enjoy the large amount of exhibitions and events that will happen in Venice in those days. Conferences, lectures and talks, book launches and book signing will take place during the fair. The Books Affair will take place on June 2nd and 3rd at Metricubi, one of the few independently run exhibition spaces in Venice. The Book Affair have been made possible thanks to the precious help of Metricubi. 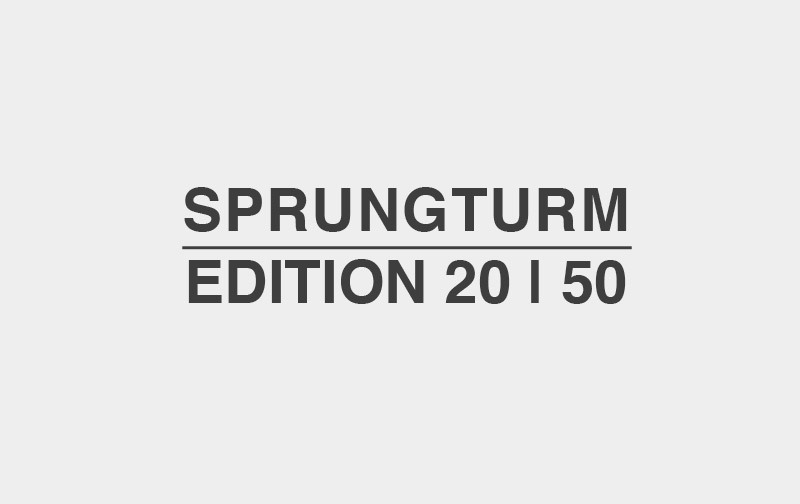 präsentiert von TWISTED KNISTER und MAKULATUR VERLAG, gefördert vom SENATOR FÜR KULTUR BREMEN Zum größten Kunstspektakel der Metropolenregion eröffnet mit dem FLIESENECK in der SPEDITION der vielleicht kleinste, permanente Galerieraum der Provinzhauptstadt. Nach einer Moltofill-Attacke auf die lokalen Brachgebiete und langwierigen Verhandlungen mit Vertretern der Holzfäulnis präsentiert die erste Ausstellung »FREITAG DER 13« eine erschreckend internationale Übersicht der Dinge, die mutmaßlich kommen mögen - vom Foto über die Kassette bis zur Zeichnung. "Willkommen, JASON - auf der Vernissage!" 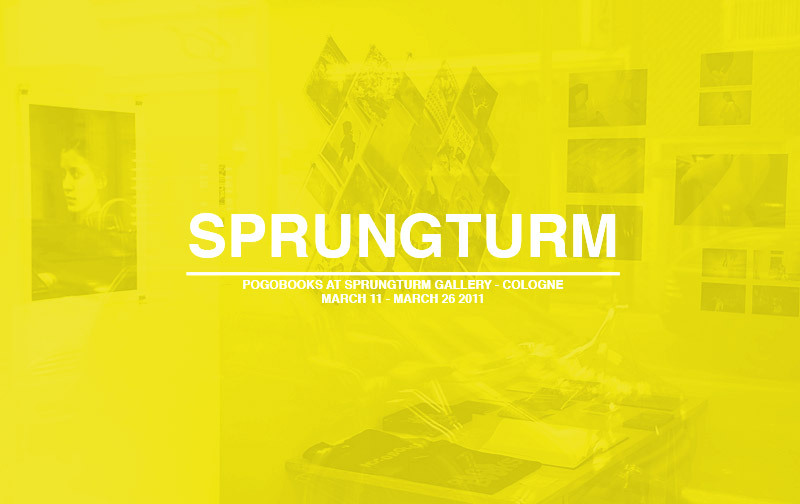 SPRUNGTURM Gallery Cologne is a Projectspace for Art, Fashion, Books, Design & Film run by Boris Becker and his Family. 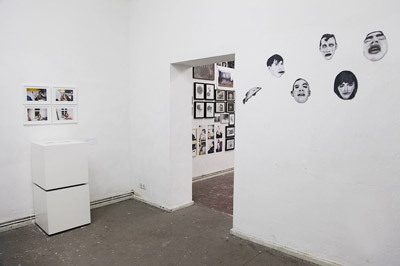 In the small Space next to Walther König PogoBooks shows Original Artworks and a selection of Books & Zines.